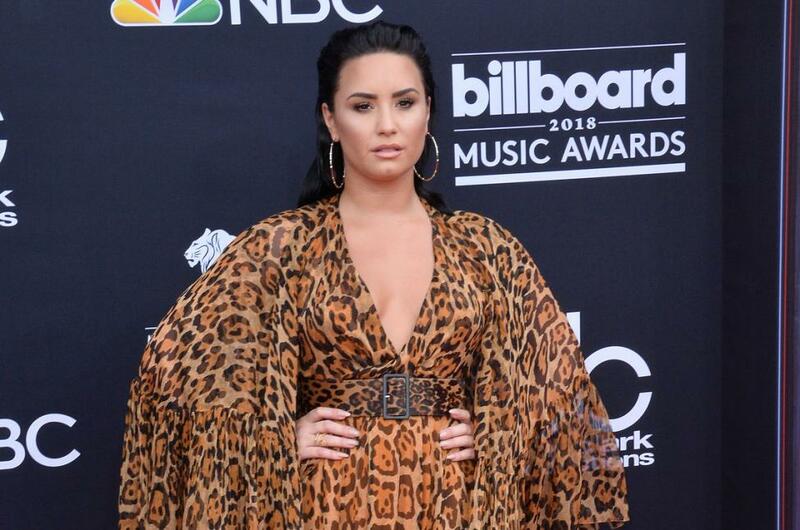 Singer Demi Lovato took to Instagram Sunday to update fans about how she is doing after her July 24 drug overdose. "I have always been transparent about my journey with addiction," the 25-year-old artist wrote. "What I've learned is that this illness is not something that disappears or fades with time. It is something I must continue to overcome and have not done yet." [post_ads]She added: "I want to thank God for keeping me alive and well. To my fans, I am forever grateful for all of your love and support throughout this past week and beyond. Your positive thoughts and prayers have helped me navigate through this difficult time. I want to thank my family, my team, and the staff at Cedars-Sinai who have been by my side this entire time. Without them I wouldn't be here writing this letter to all of you." "The love you have all shown me will never be forgotten and I look forward to the day where I can say I came out on the other side. I will keep fighting," she said. Lovato's message received more than 3 million "likes" in the first few hours it was online.